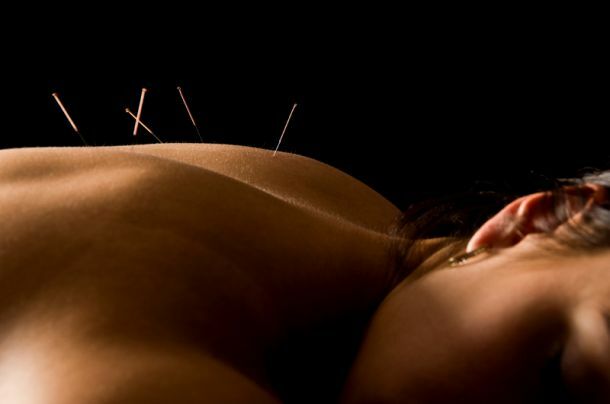 Some people have acupuncture to help with specific conditions, such as arthritis or PMS, whereas other people use it preventatively to strengthen their immune system or to maintain a general sense of wellbeing. To give you a better idea of how acupuncture can help, click on the links below to check out a range of factsheets produced by the British Acupuncture Council. But as this list is not exhaustive please get in touch with Louise, by phone or email, to discuss how acupuncture might help a condition not listed here.